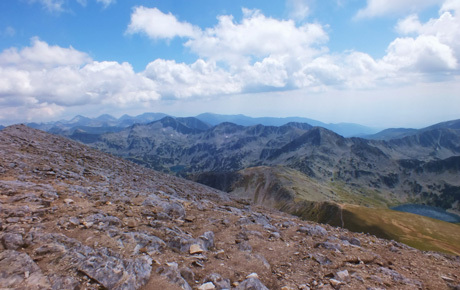 Based in Bansko, Bulgaria, Trail Trekkers are providers of quality walking holidays in the Pirin Mountains. Explore a place of unique beauty, the Pirin National Park is a designated UNESCO World Heritage site, and has one of the richest ecosystems in Europe. A wealth of plant life, wildlife, rivers and lakes lays hidden away amongst the majestic beauty of the Pirin Mountains. We have made some changes to how your holidays are put together. The destination is the same, however we have adapted to allow you to get what you want from your trip. A self-drive option is now available to allow for greater opportunities to explore further afield. We can even point you in the direction of a how and where to rent! We've also been working to offer more information for those who wish to self-guide. With a Mediterranean climate and rich cultural history, Bansko is one of the few remaining European destinations that is not visited by large-scale summer tourism. 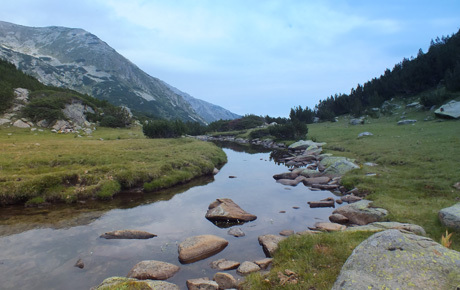 It is because of this that Trail Trekkers is able to offer authentic cultural experiences alongside some truly breath-taking views in the Pirin Mountains. 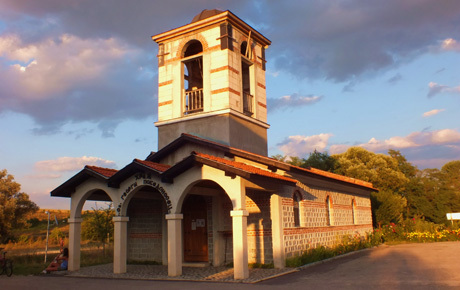 Join us this summer to explore and discover the real Bulgaria, and admire stunning alpine scenery away from the crowded trails of central Europe. Exciting news, Trail Trekkers is taking an extended holiday during 2014/2015! Exploration is key to progression, and so we are off in search of new experiences, new adventures, and of course, new lessons! Exploring SE Asia and New Zealand, Trail Trekkers will remain online, so please contact us if you wish! Thank you to all who have supported an ambitious dream! Trail Trekkers offer unique mountain walking holidays with a chance to explore local cultures, taking care of all your needs from landing to take-off. Daily walks led by our experienced English guide, with a variety of routes and grades available to suit you. We can also provide information for those wanting to self-guide. 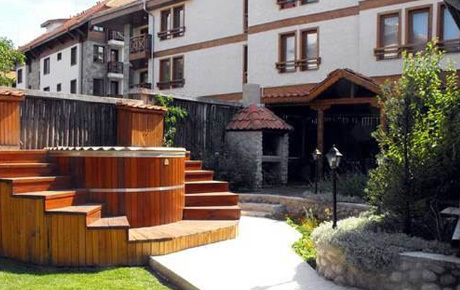 Bansko has a rich and colourful history, dating back over a thousand years. Today, it enjoys a peaceful and authentic summer season. With a 5 Star certificate of excellence awarded by Trip Advisor, Devonshire Lodge provides a welcoming retreat in which to rest and relax after a day in the mountains.